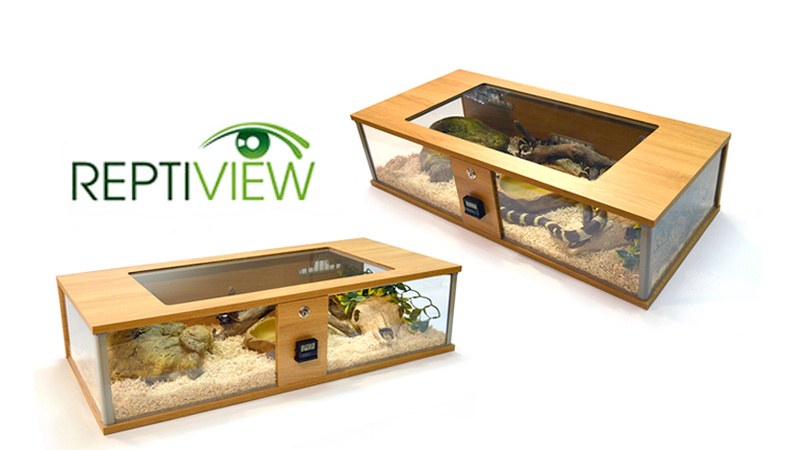 The Vivexotic Maxi Repti-View is a high quality affordable terrainium for exotic pets. The 15mm wood boards help keep in heat making it easy to provide basking temperatures up to 80 Fahrenheit or higher. Numerous large vents and a pair of glass sliding doors allows for a lot of heat to be lost across the enclosure helping to create a pleasing temperature gradient from one side to the other.